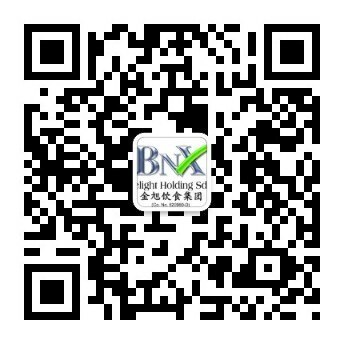 ONE Catering is catering arm of BNX Delight Holding - a famous Malaysia F&B Industry Group. Our team has been established for more than 12 years. The management concept was to satisfy the needs of various customer group and expand the quality and comprehensive services out of the restaurant. One Catering not only provide customers a custom-made menu, site planning advice, and the service crew will also properly handle and restore the site, therefore the customers can enjoy the event without having to worry about the aftermath. Moreover, the biggest feature is the chef will present a live cooking on site. In order to let the guest having the freshest food, they can also enjoy the wonderful cooking performances. Through the experience of One Catering team, the guest should feel both visual and taste definitely. 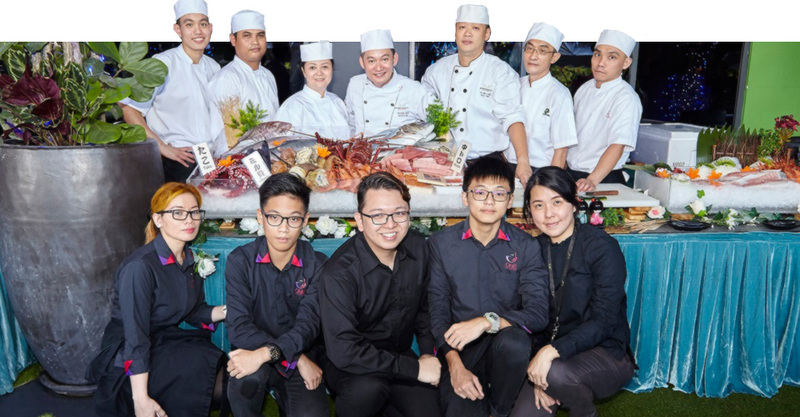 Different from the traditional buffet, One Catering created a variety of chef on site counter for customer, which is sashimi counter, sushi counter, BBQ counter, teppanyaki counter, tempura counter and etc. Therefore, the customers also can enjoy the luxury catering service at house even without go to fine dining restaurant. Japanese, Taiwanese , Western , Asian Cuisine Menu selection provided!